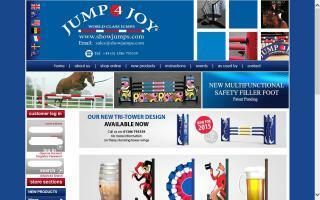 Horse Jumps and Arena Equipment Directory - O Horse! 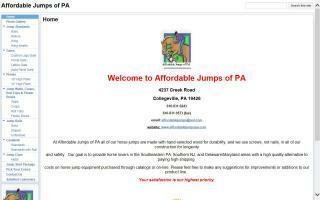 Specializing in all wood horse jumps. We provide a wide selection of horse jumps and jumping products such as cavaletti, roll & turf tops, schooling standards, wings, planks, gates, and pickets, as well as composite jump cups. Our product can be left "raw" or painted to best suit your needs. We ship throughout the US, or pick up at our shop is also available. First time buyers, make sure to mention promo code NEWJUMPER when checking out for a one time 10% discount. High quality cross country jumps. We specialise in bespoke portable cross country jumps for use at home, club, and professional events. Our jumps are hand built from high-pressure tanalised treated timber, giving them strength and durability. With safety in mind, sharp edges and corners are chamfered for the security of horse and rider. Jump 4 Joy horse jumps, poles, and standards. 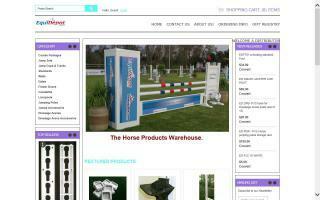 Beautifully crafted, affordable, durable horse jumps, rails, standards, and more. Stock and custom made horse jumps in a variety of colors and designs. Delivery available throughout New England. Shipping available, too. Schooling standards, wings, cavaletti, coops, walls, roll tops, flower boxes, brutish boxes, rails, planks, gates, and more. Show quality at affordable prices. Check out our website for package deals. Products from "Horses Just Wanna Have Fun" are fun, yet serious toys and tools that will help you train your horse and have more fun doing it! We help horse owners enjoy with their equine partners. We sell to meet your horse show jumping requirements. 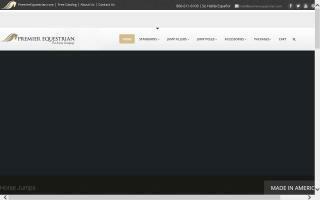 Please feel free to browse our shop and contact us if you have any questions. 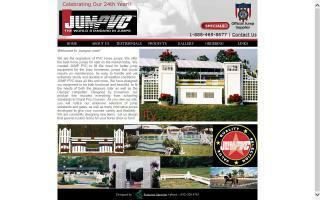 PVC horse jumps. 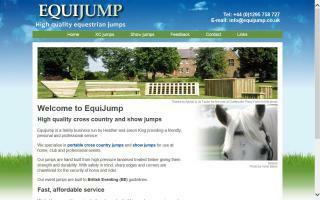 Large selection of horse jumps to choose from.